These are awesome, saw them today. Apparently this is how the make American light beer. 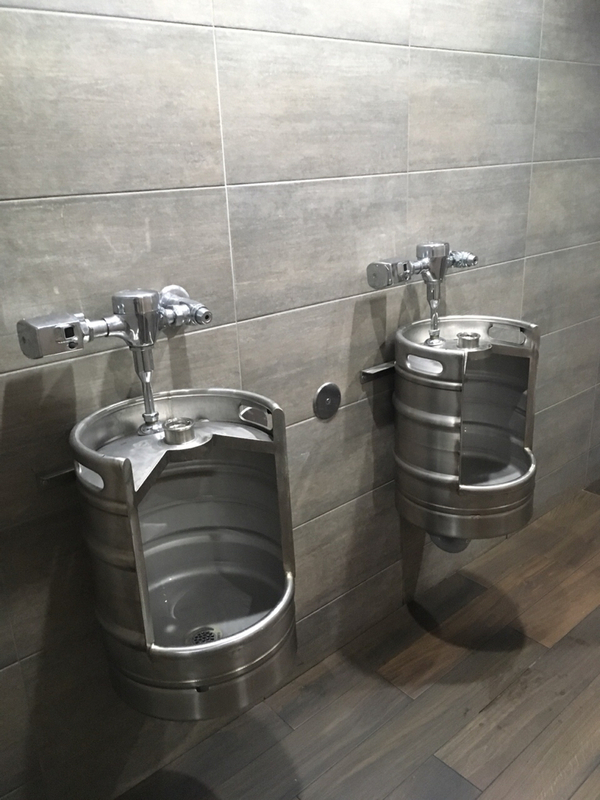 Hey, I wonder what they have in the Men's Room? And that is AB/INBEVs secret process, I think the 'beechwood ageing' part is when some is spilled on the pallets when the piss is shipped!